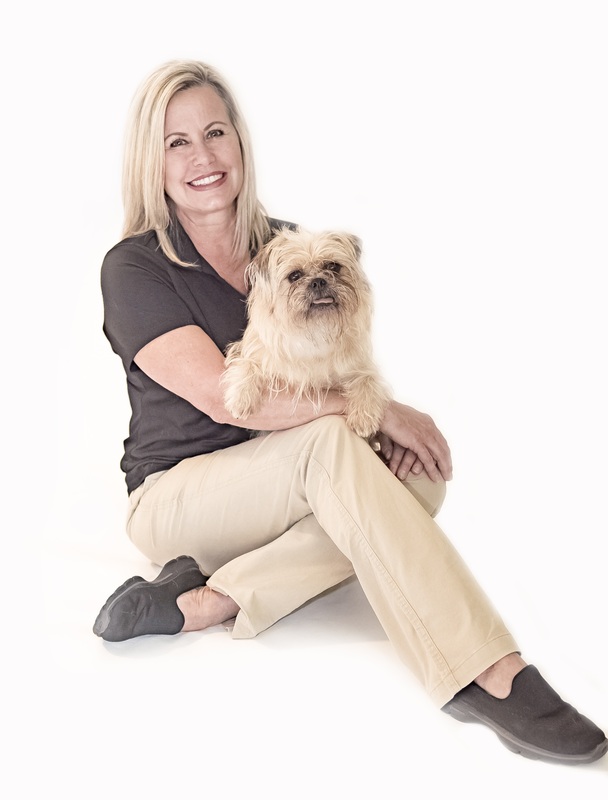 As a Master Dog Behavioral Therapist and Trainer, I have had the pleasure of working with many different breeds of dogs as well as many different types of behavior. I enjoy helping my clients create a more loving, trusting bond with their dog in the comfort of their own home. I am a pet parent to Lola, my 12-year-old Pug who went through Dog Training Certification with me in 2006 and Griffin, my 3-year-old scruffy mix who I recently rescued in the fall of 2016.